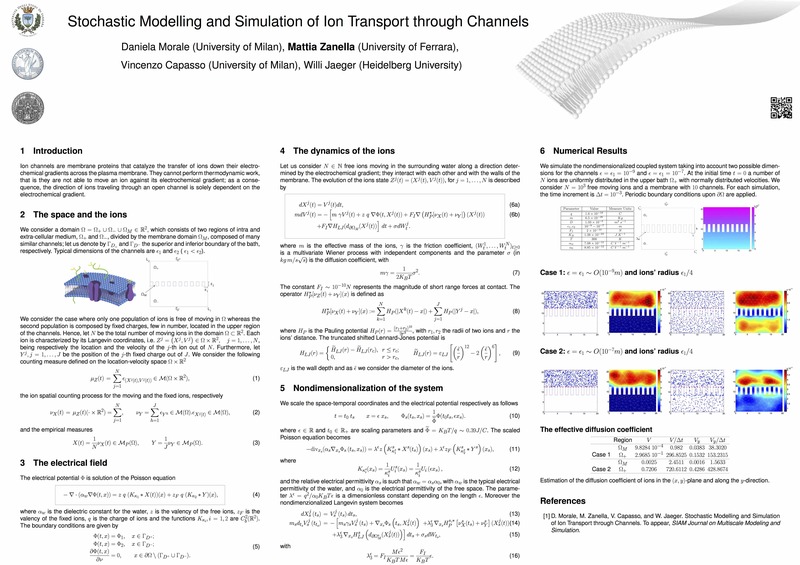 Workshop Current Topics in Kinetic Theory, Warsaw, March 2017. 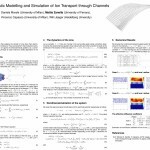 Workshop Modeling and Computation of Transmembrane Transport, Mathematical Biosciences Institute, Columbus – Ohio (USA), November 2015. 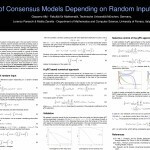 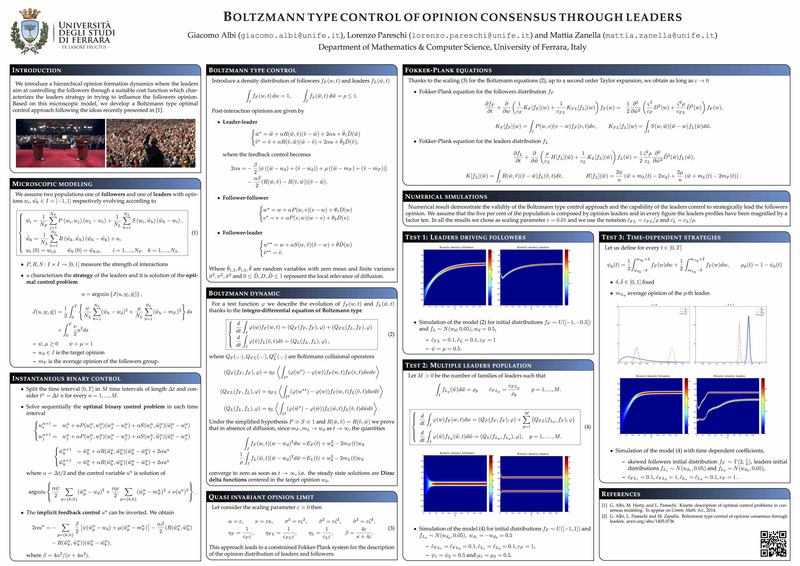 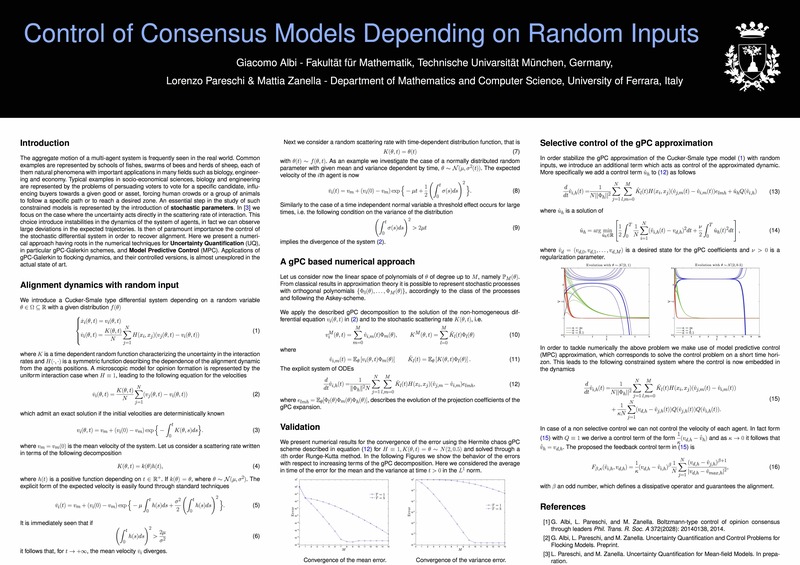 Workshop Statistical Physics Methods in Social and Economic Systems, Institut Henri Poincaré, Paris, January 2015. 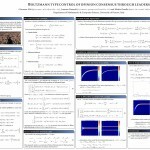 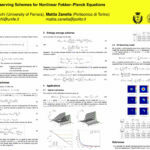 Spring School Microscopic descriptions and mean-field equations in physics and social sciences, May 2014, University of Bath, UK. 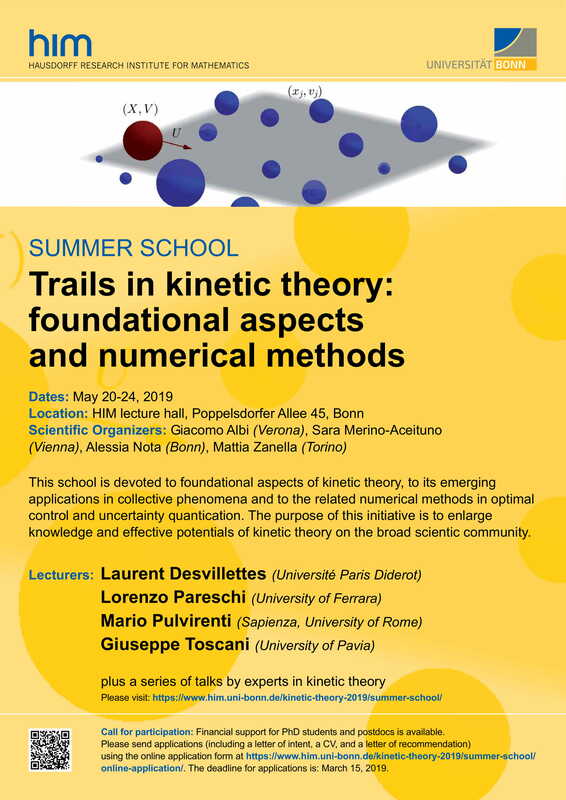 Summer School Methods and Models of Kinetic Theory, June 2014, Porto Ercole.